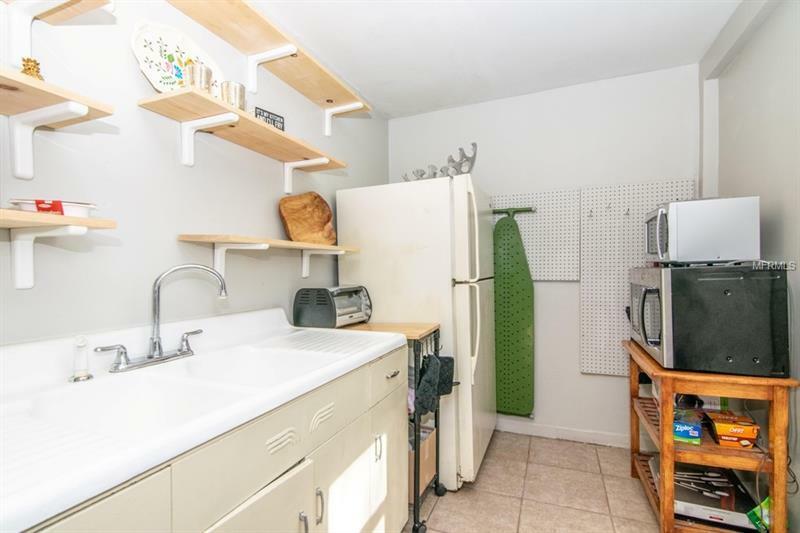 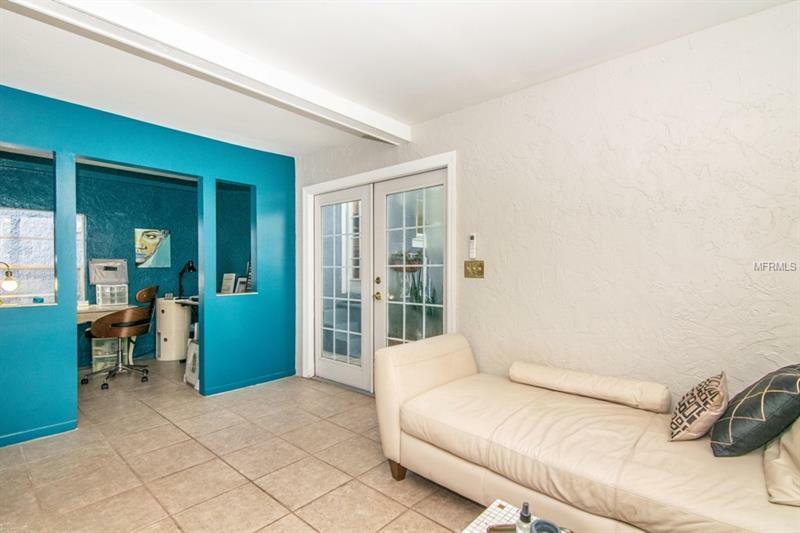 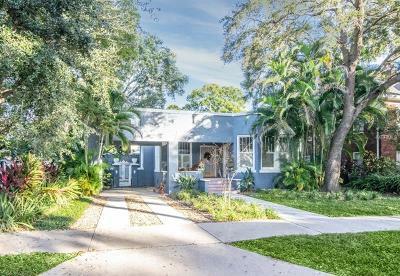 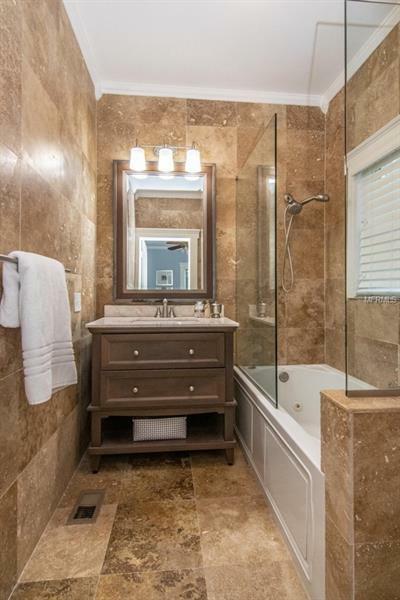 704 S Fielding Avenue, Tampa, FL.| MLS# T3149070 | Westchase Real Estate - Westchase FL Homes For Sale - Westchase Local Experts. 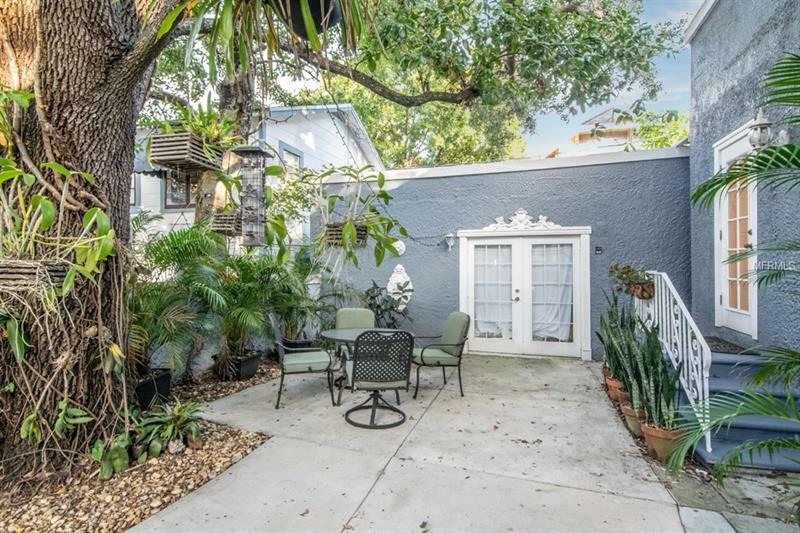 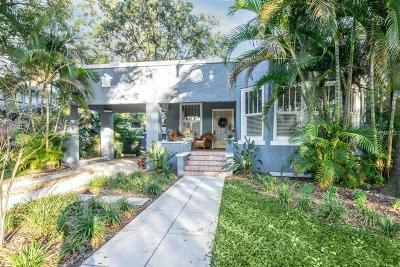 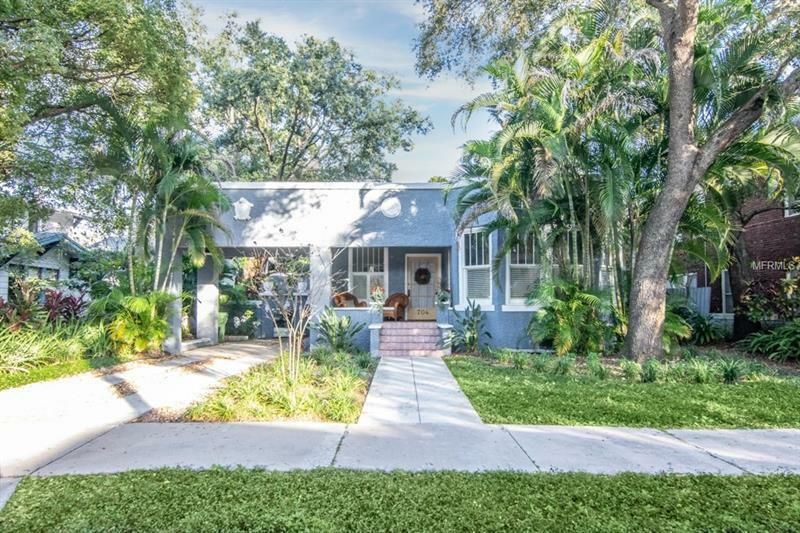 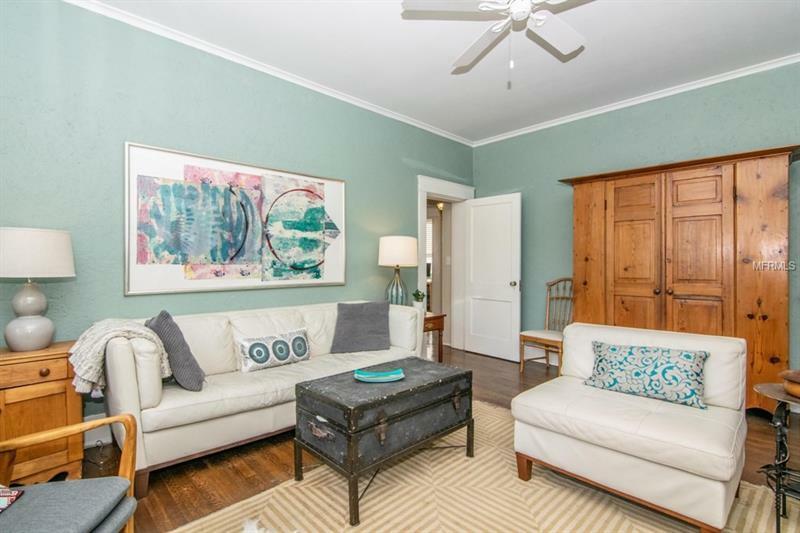 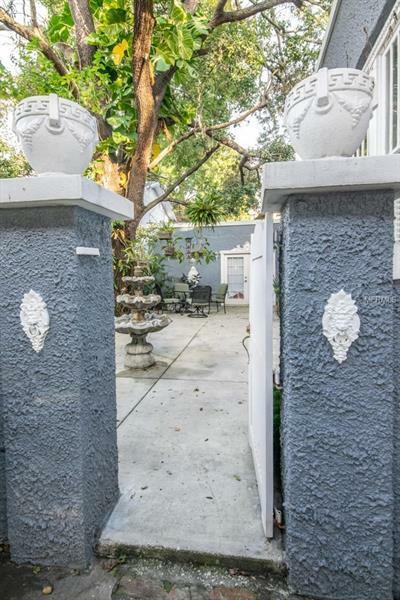 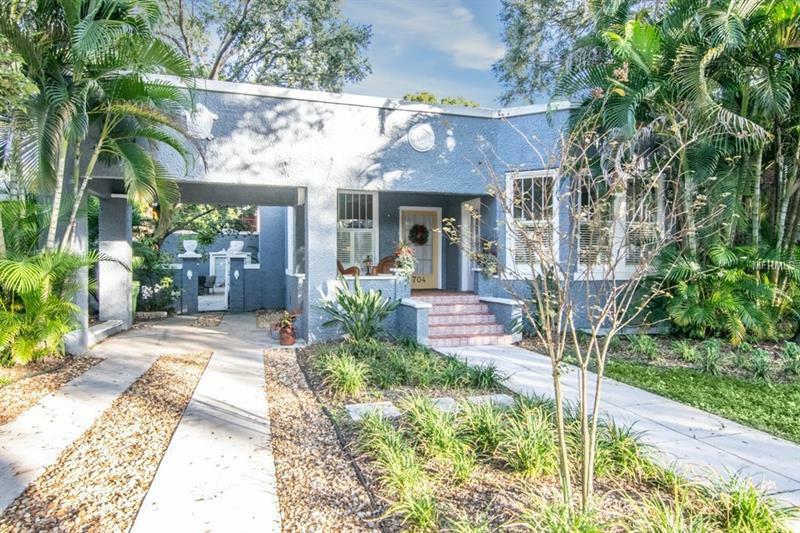 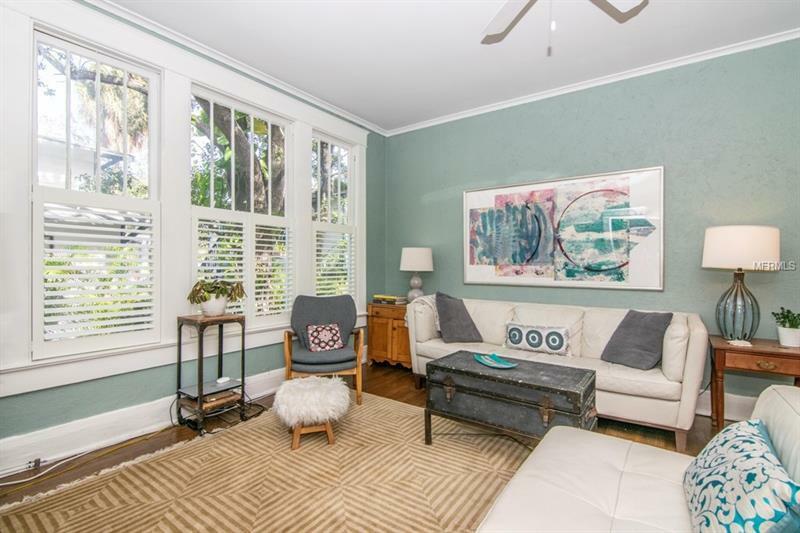 This charming 1927 Spanish Mediterranean is 2 BEDROOMS AND 2 BATHS in the main house & ONE BEDROOM/ 1BATH in the charming guesthouse off the courtyard. 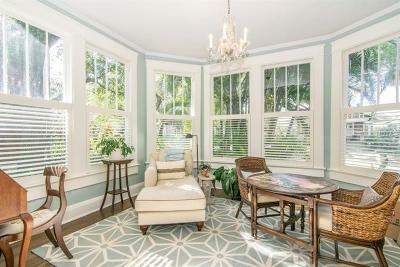 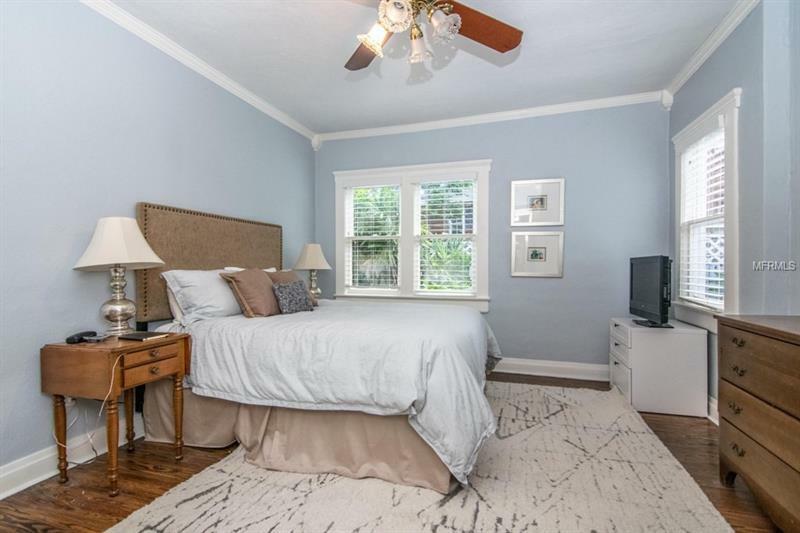 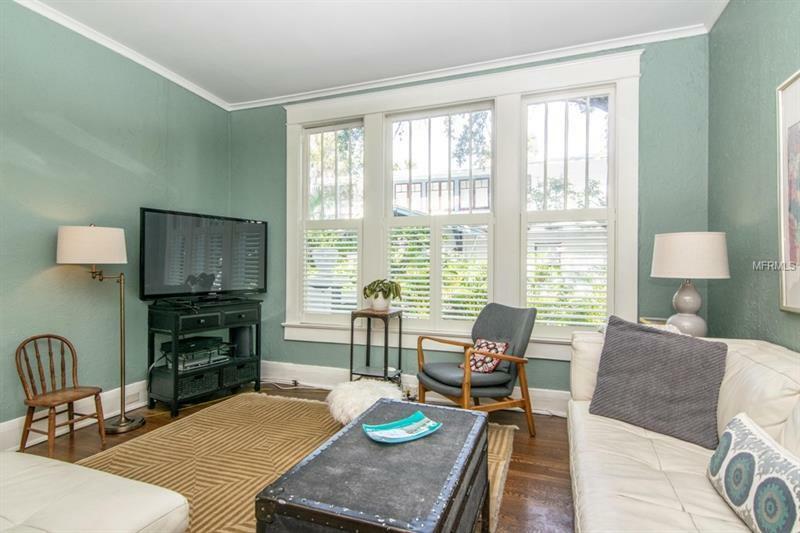 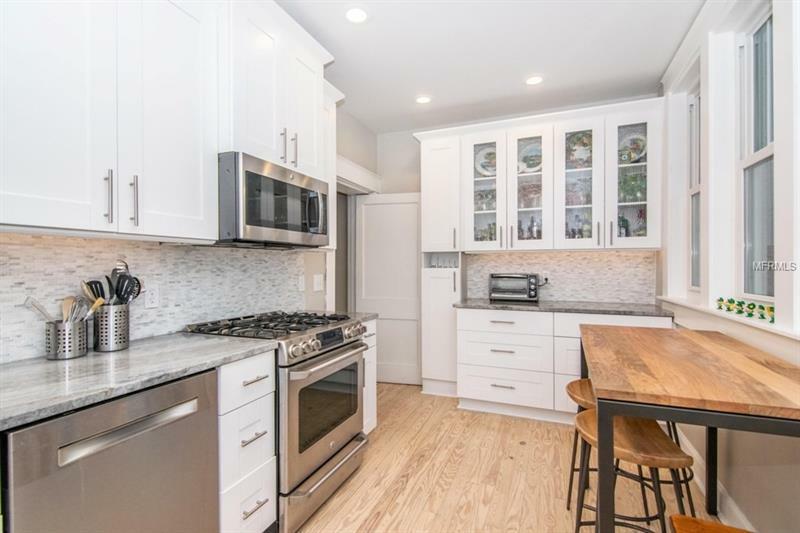 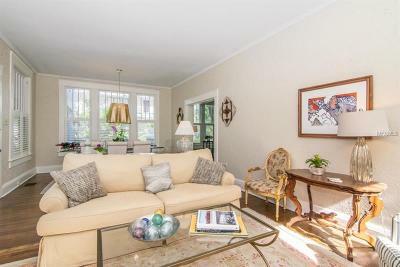 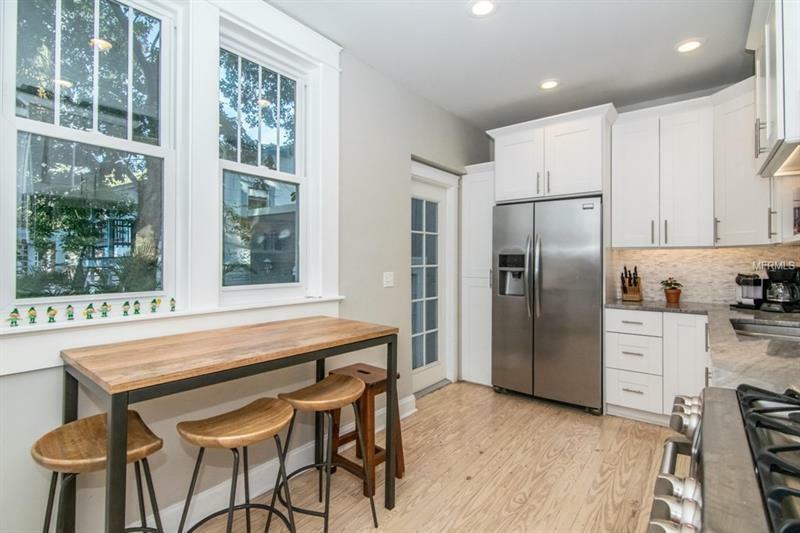 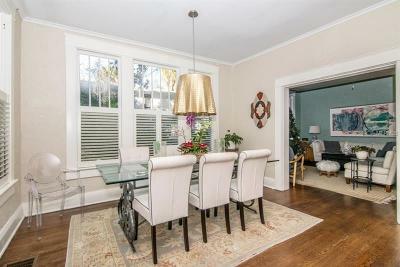 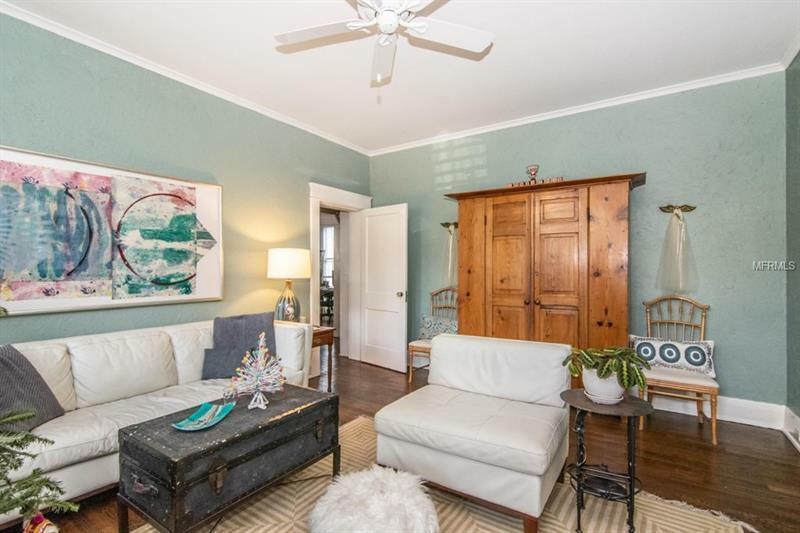 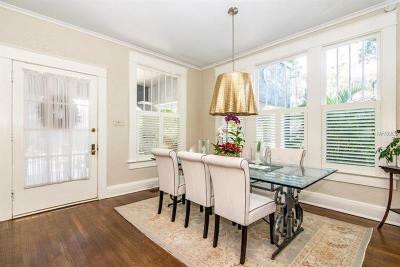 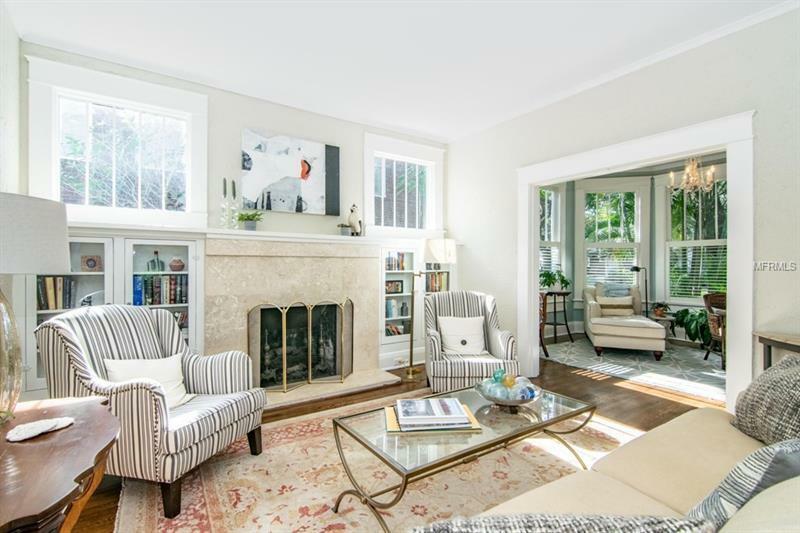 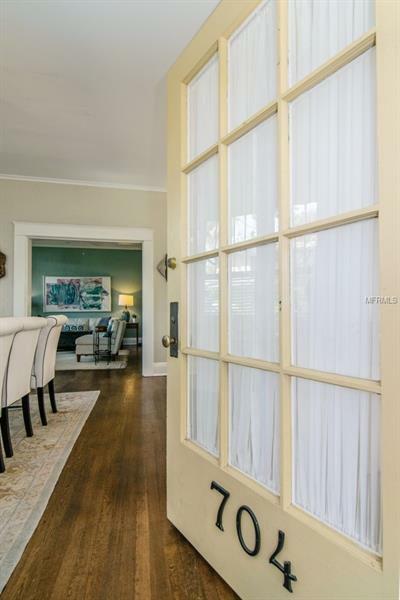 The home still maintains much of its vintage charm with hardwood floors throughout a gas burning fireplace 10 foot ceilings and original pane windows. 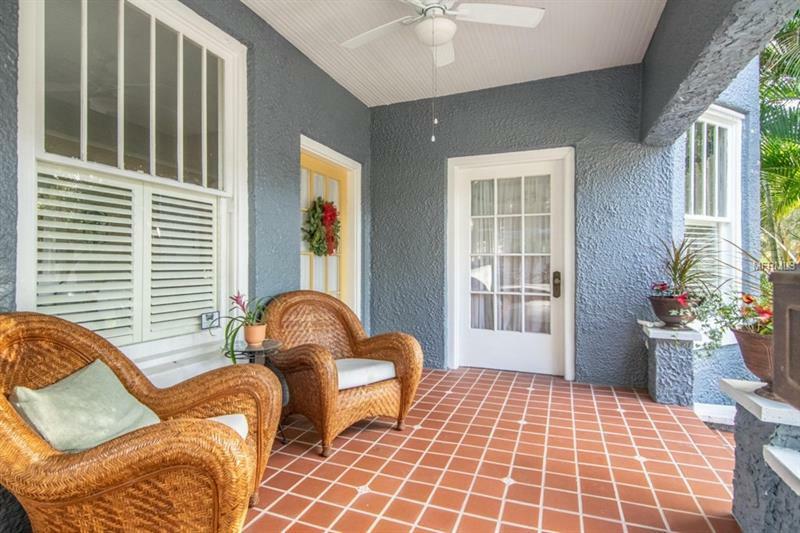 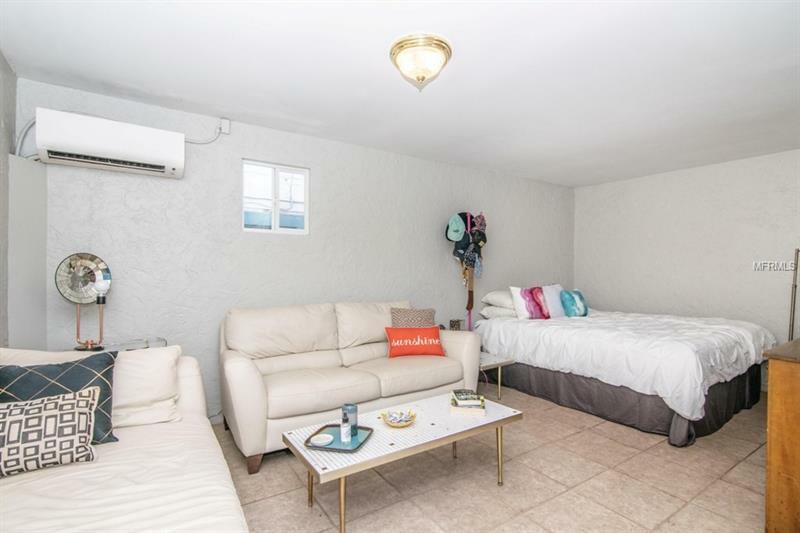 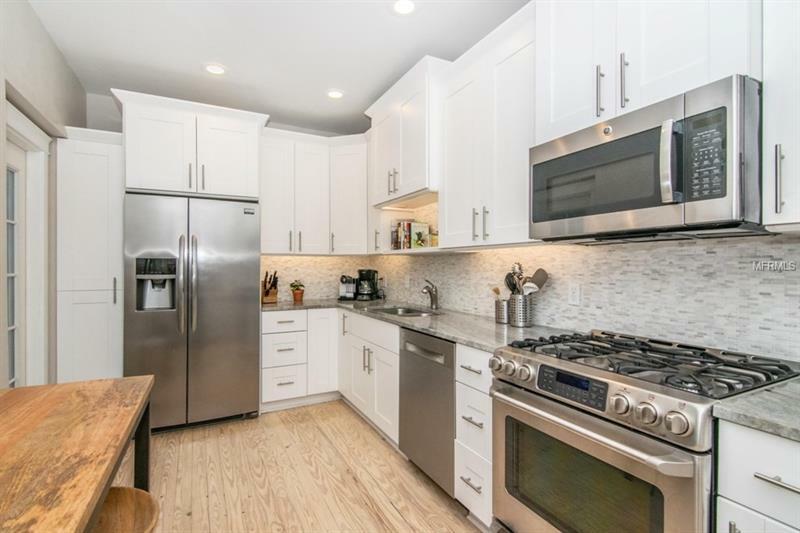 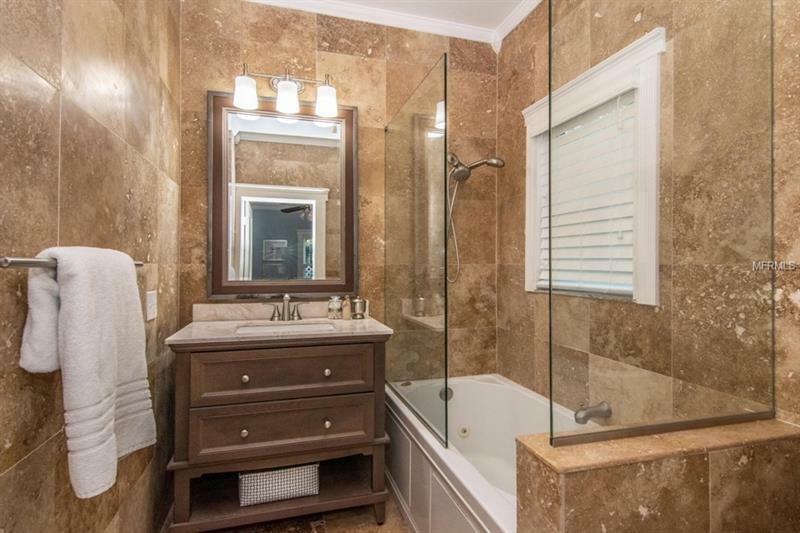 This Hyde Park boasts updated kitchen and bathrooms paint new A/C and the front porch has been opened up so you can enjoy the Bayshore breeze. 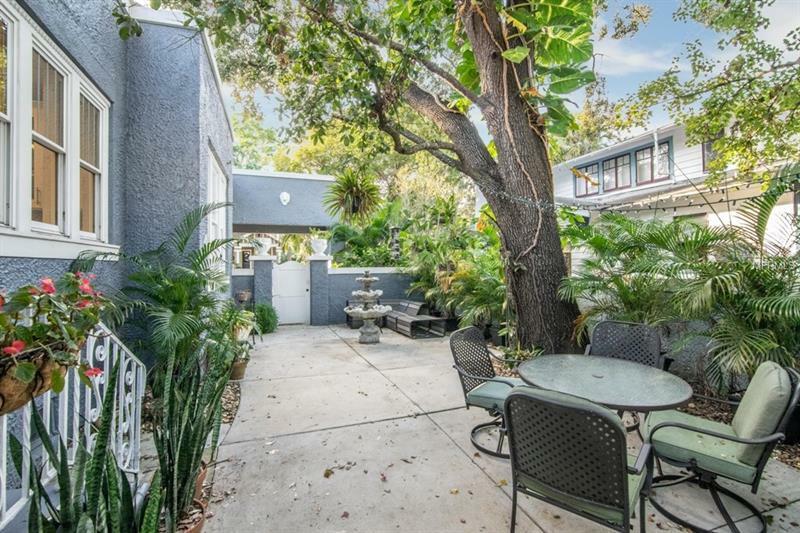 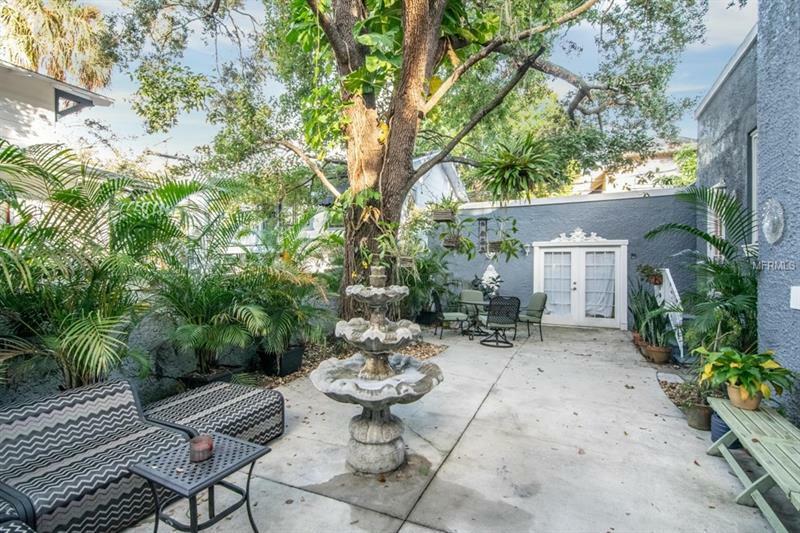 Additionally there is a great low maintenance courtyard for entertaining guests and a bonus 480 sq. 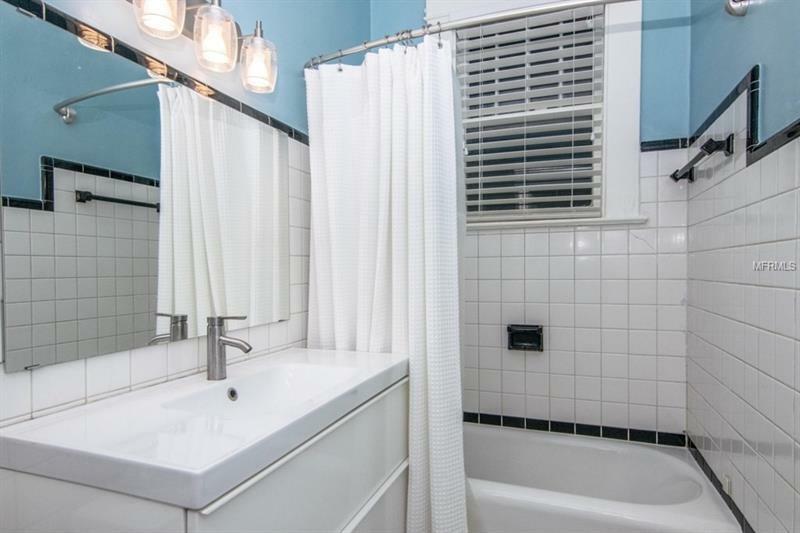 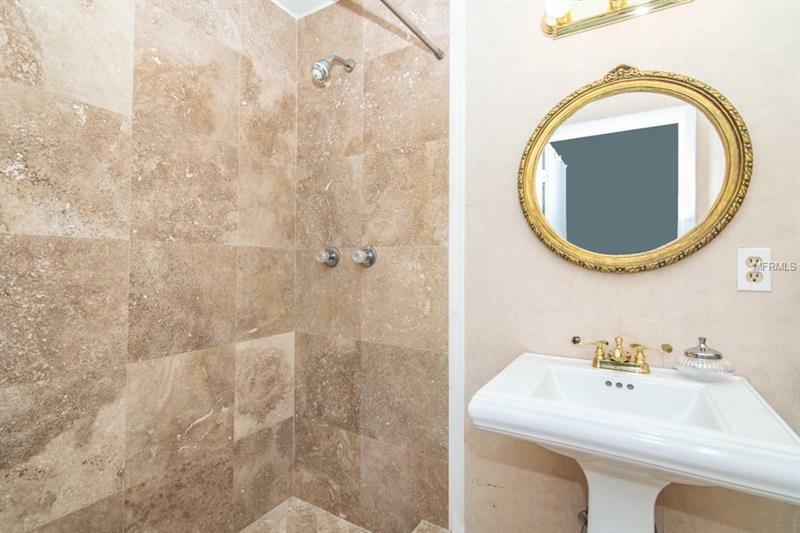 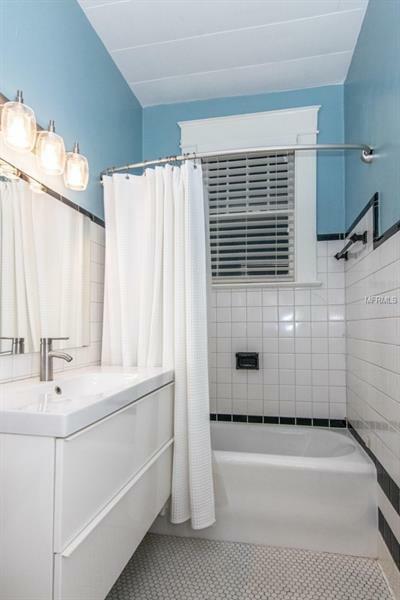 ft. guest house with bath that is additional to the 1914 SF of the home just blocks from Hyde Park restaurants and shopping.